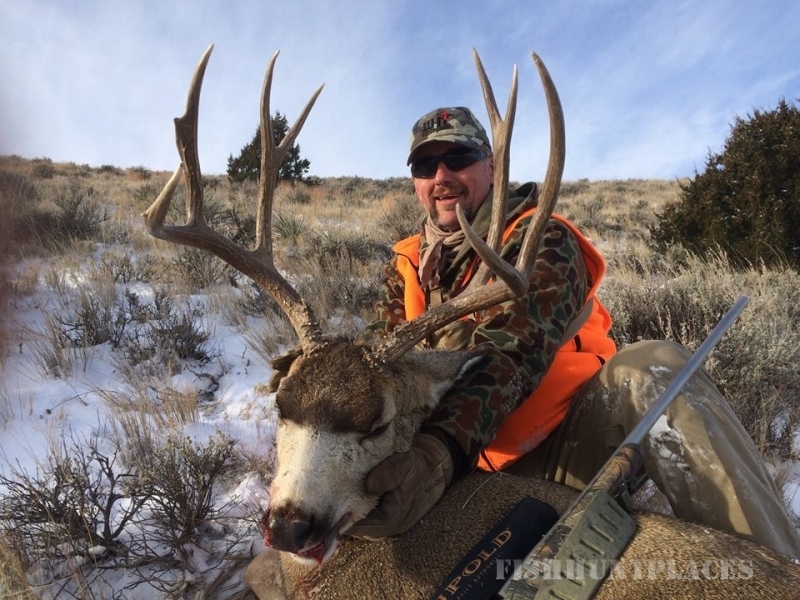 Outfitter Bud Williams is offering quality hunts in southeastern Montana. 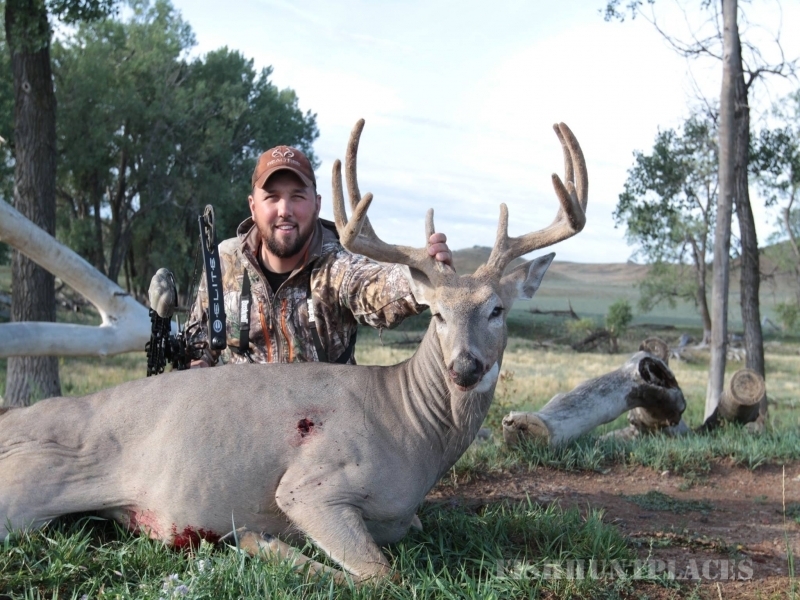 These hunts are conducted on private leases in some of Montana's finest deer and antelope areas in Powder River County. 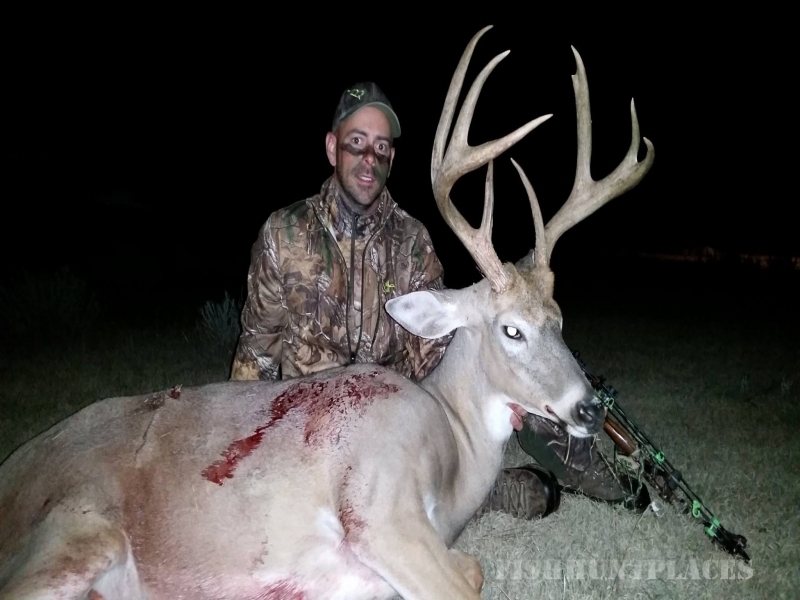 Eastern Montana Rifle, Archery, & Muzzleloader hunts for Antelope, Whitetail, and Mule Deer. Offering a variety of hunts and a lifetime of memories!! Now booking for 2013 and 2014! 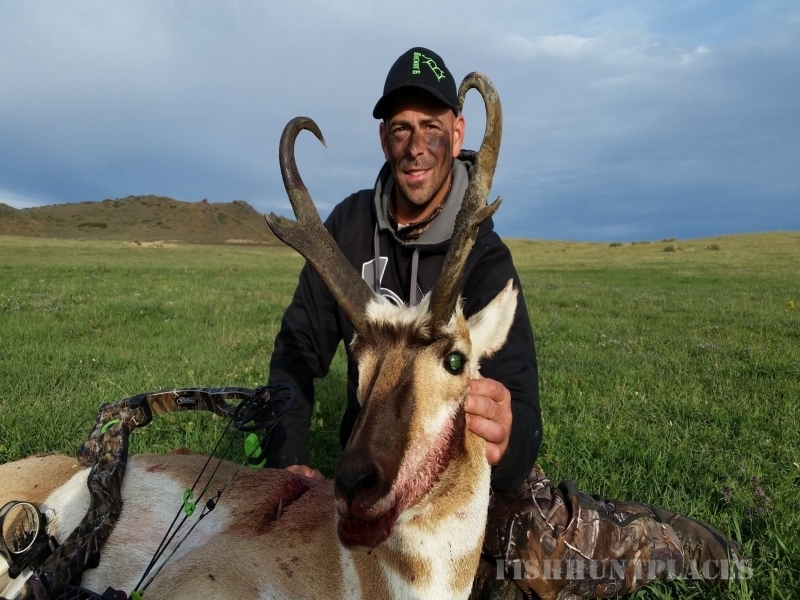 To learn more about Big Sky Outfitters located in Powder River County and our services, use the links on the left.